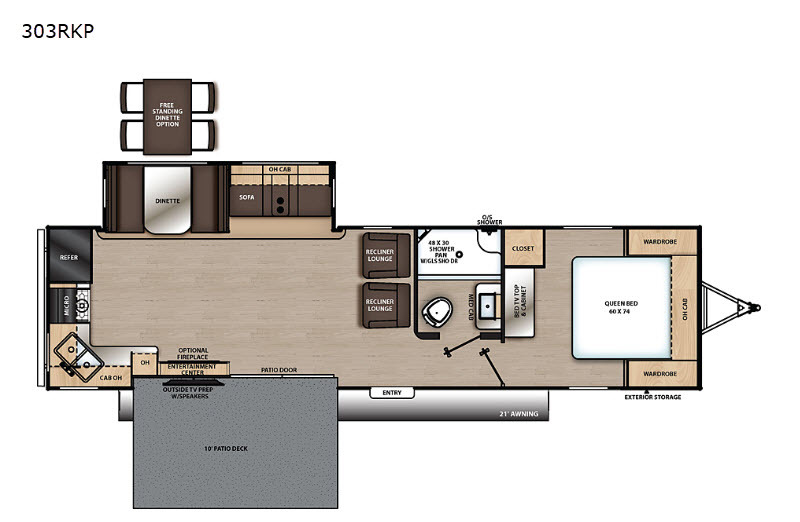 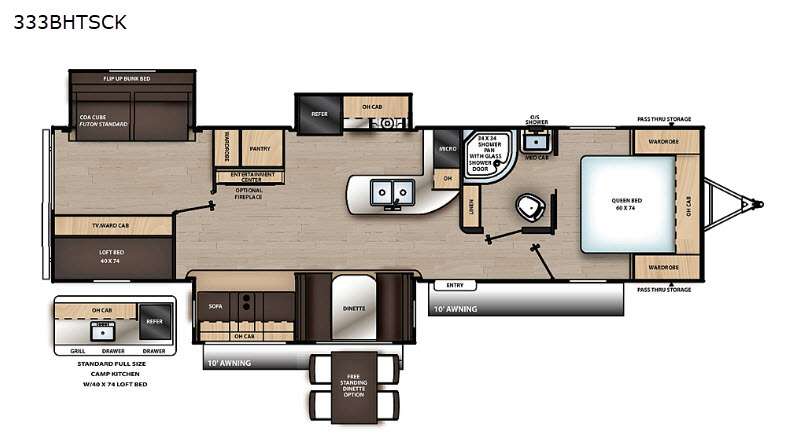 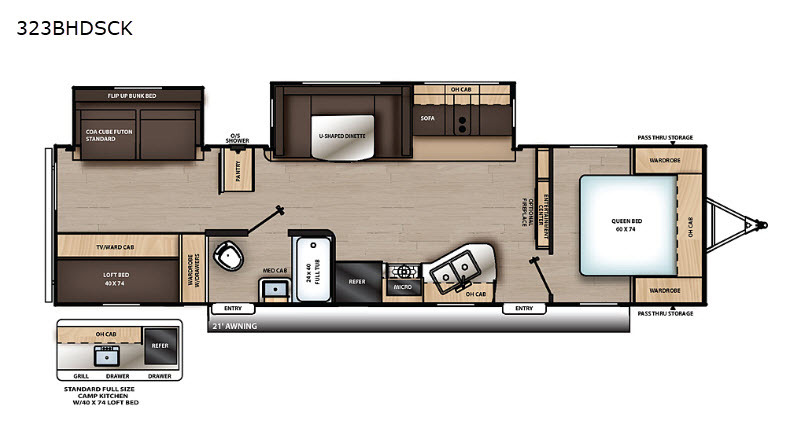 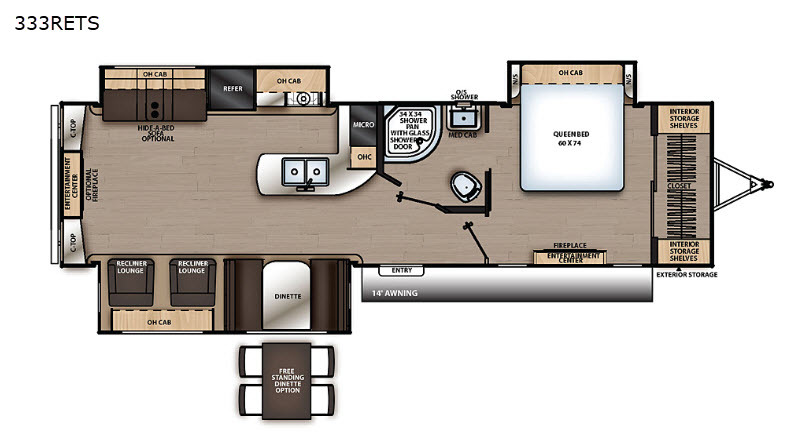 Coachmen RV proudly brings you the Catalina Legacy Edition. 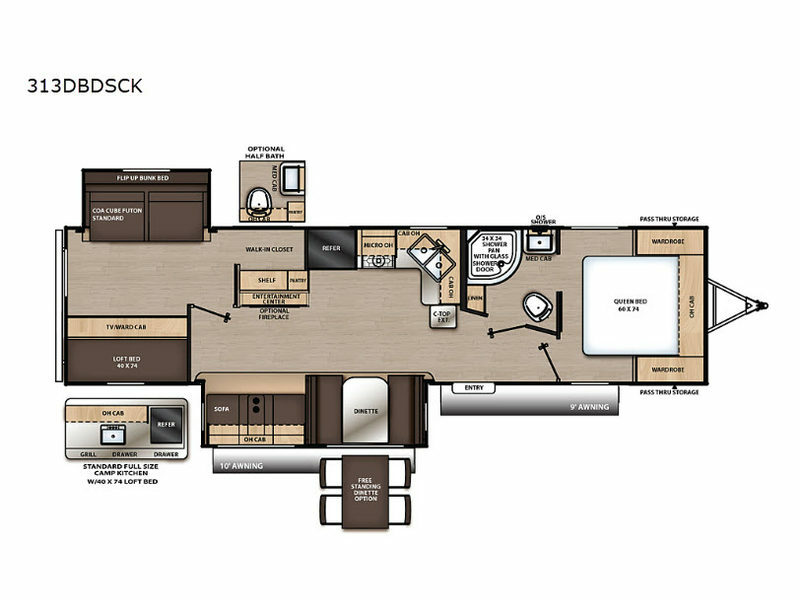 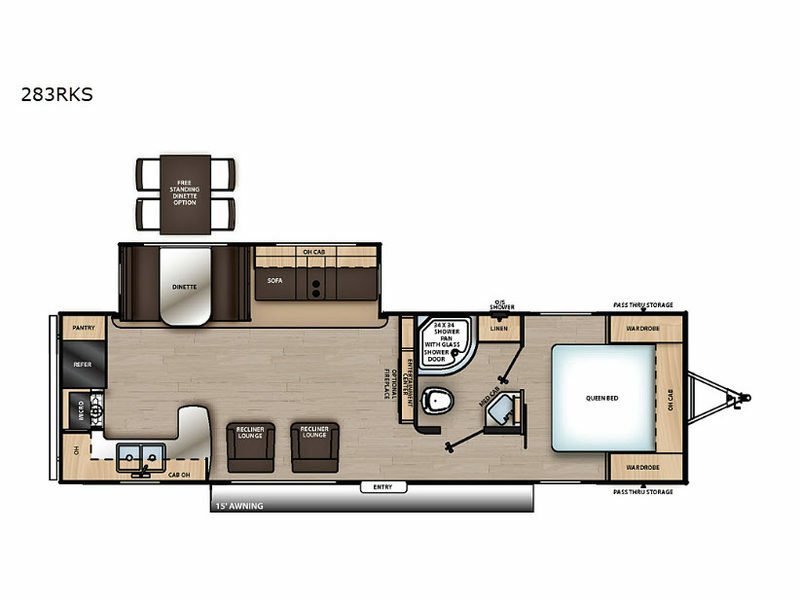 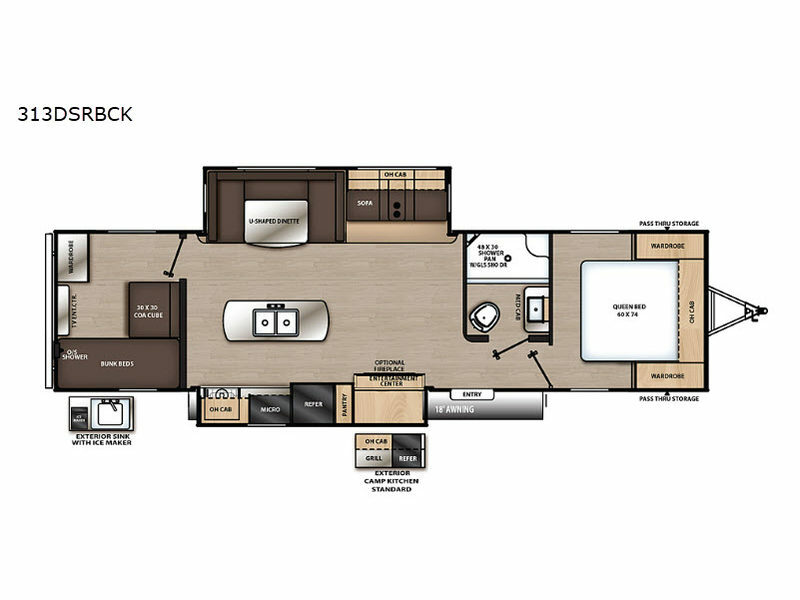 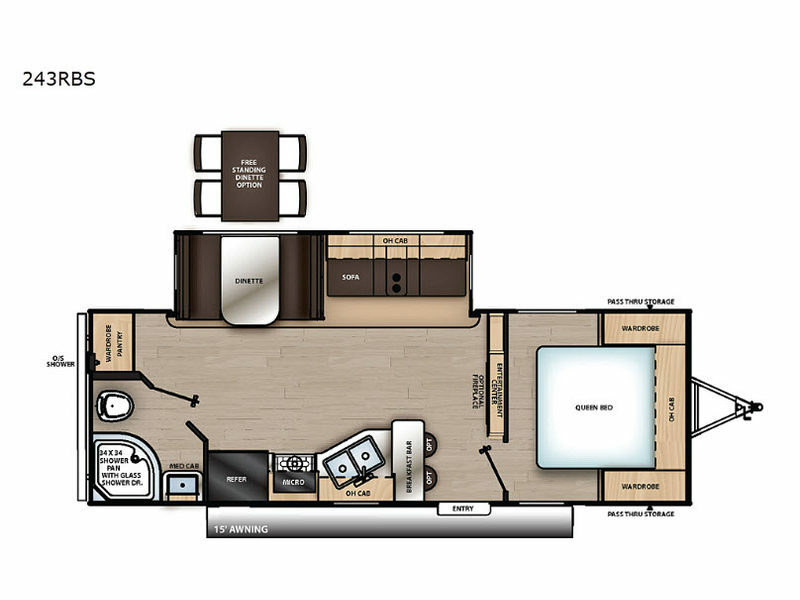 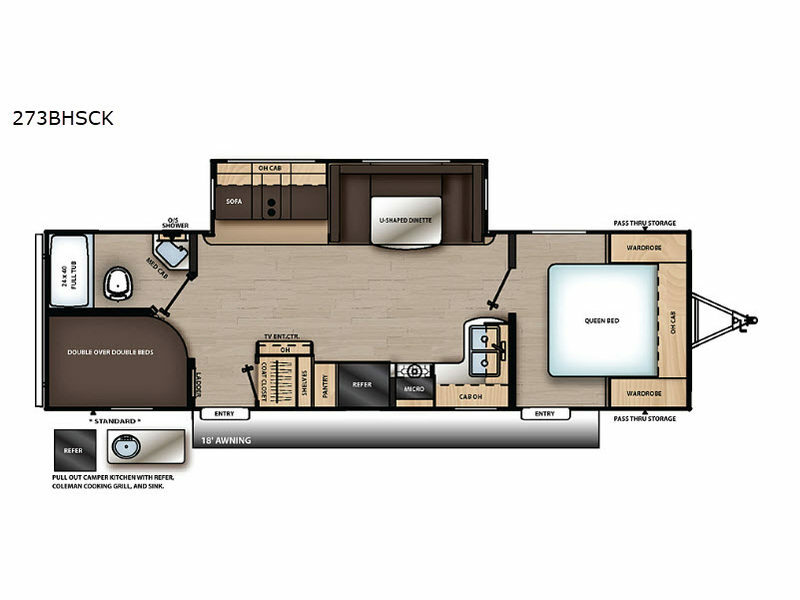 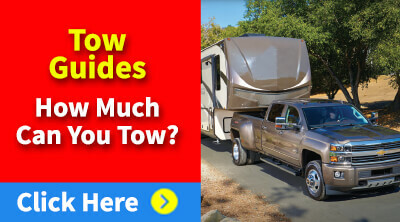 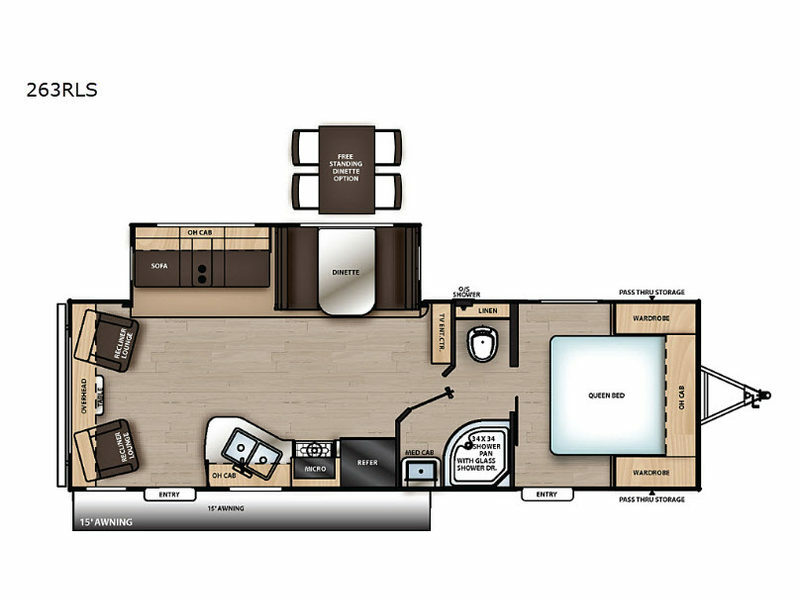 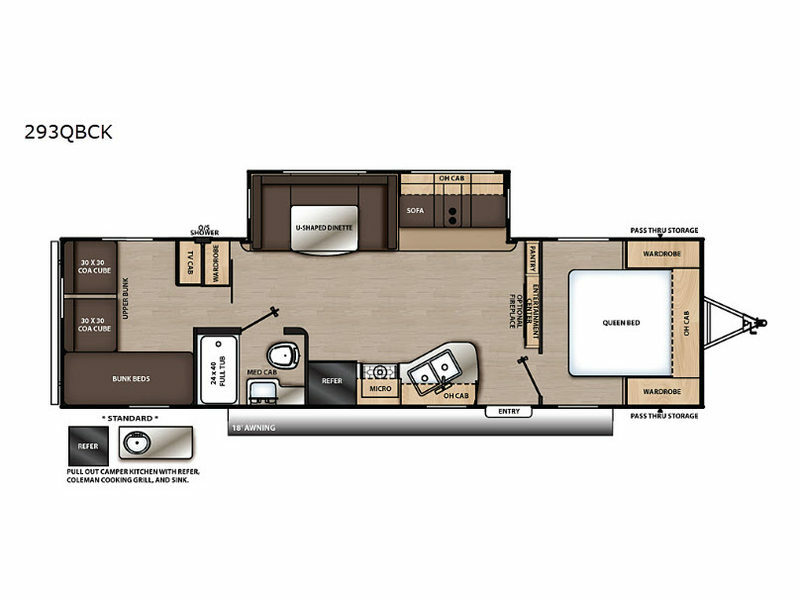 These travel trailers bring you the best of the Catalina line up in a variety of select floor plans providing all of the best options together at no additional cost to you. 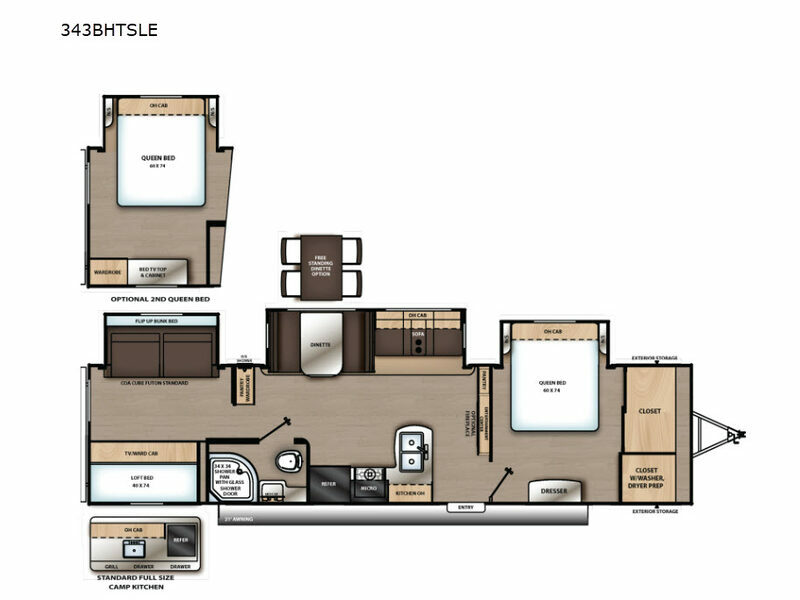 These units all feature one, two, or three slide outs for added space inside and contain features like residential in-floor ducted heat, a deep undermount dual-basin sink in the kitchen, under-bed storage, a fireplace in select models, a 7 cubic foot gas/electric refrigerator, fiberglass insulation, and flush-mount lockable baggage doors, plus so much more! 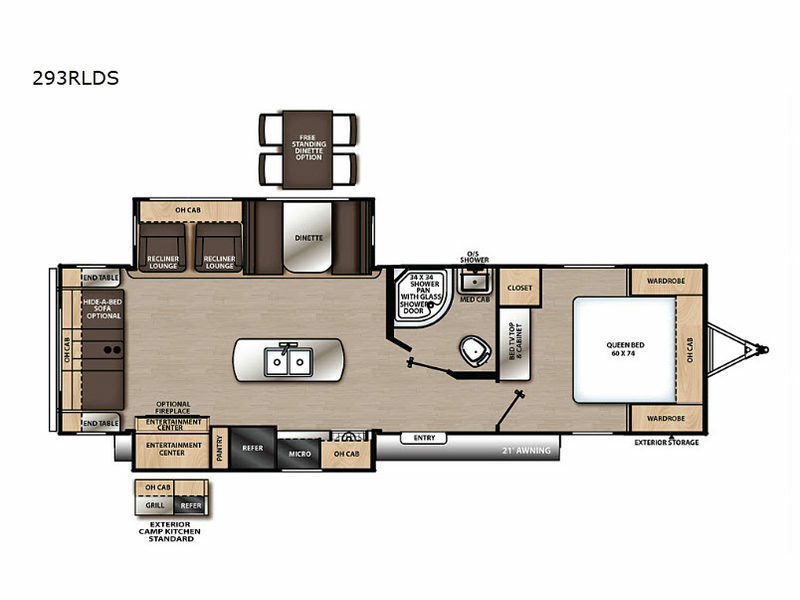 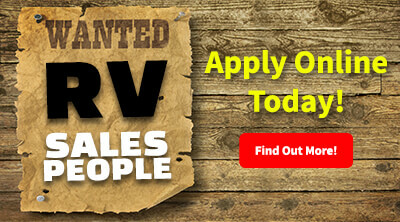 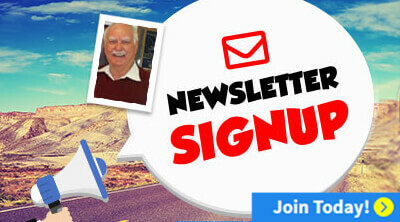 Choose one of the Catalina Legacy Edition travel trailers and experience camping at a whole new level!